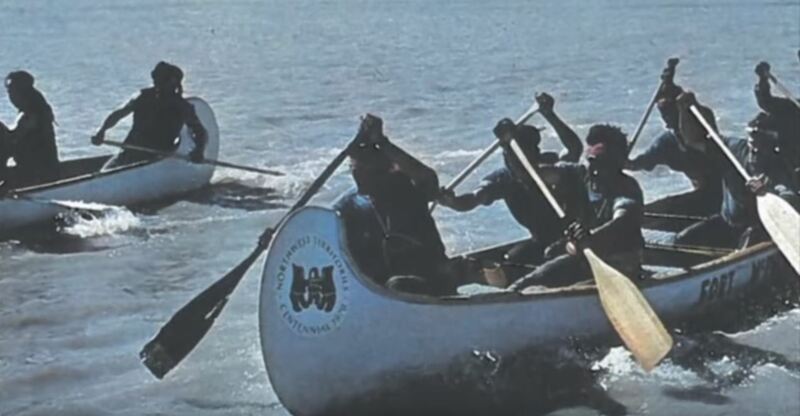 In 1970 there was a 6 man canoe race that started in Fort Providence and finished in Inuvik. The race was to celebrate the NWT's Centennial year. There were 10 teams who participated, Fort McPherson, Aklavik, Inuvik, Fort Providence, Alberta, Yukon, Fort Good Hope, Yellowknife, Dettah and Arctic Red River. The teams traveled 1,126 miles down the Mackenzie River to Inuvik. At each community along the Mackenzie River, the teams would compete in long distance (30, 40 and 50 miles) and short sprint style races (10 and 15 miles). It was 17 days of grueling paddling and the Fort McPherson team finished 1st place. 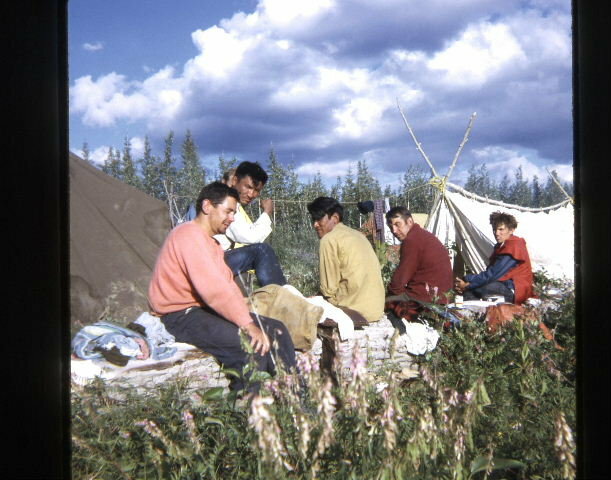 The Fort McPherson team consisted of Captain Phillip Blake, Woody Elias, Fred Vittrekwa, Joe Vittrekwa, John Itsi and Joseph Kaye. Phillip, Woody, Joe and Fred have passed. 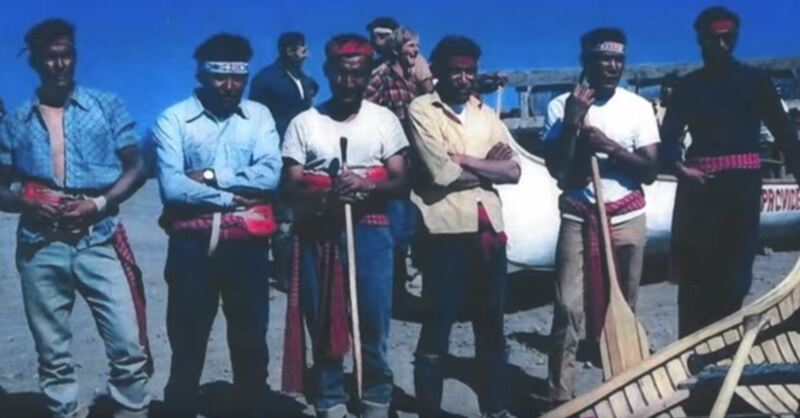 The 6 men gave the Gwichin Nation hope that anything could be done with hard work. The 6 paddlers are hero's to the Gwichin Nation. 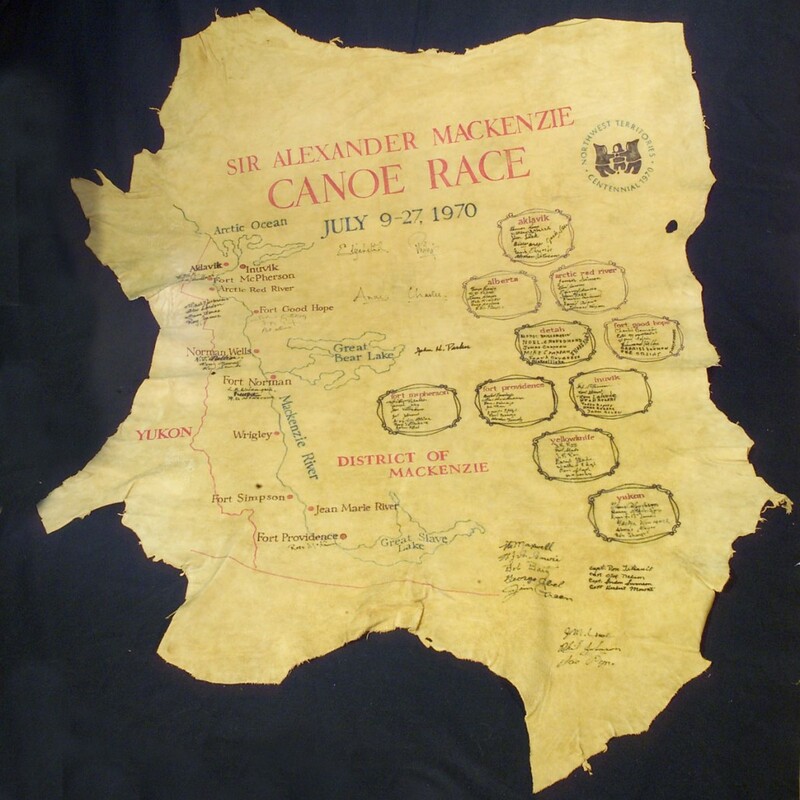 After winning the Sir Alexander Mackenzie Canoe Race, they were invited to race in British Columbia the following year.